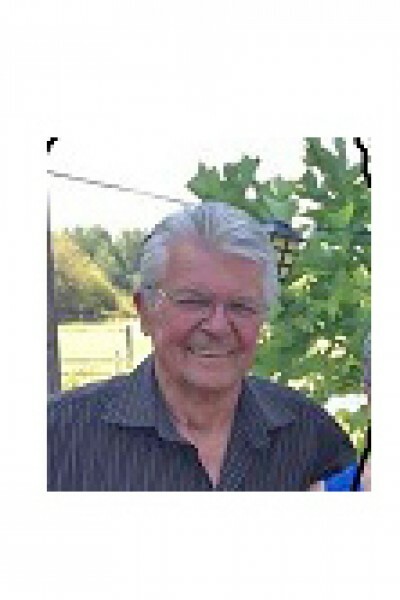 Obituary for Earl Marvin Wiegand | Qualicum Beach Memorial Services Ltd.
Earl Mervin (McWe) Wiegand died suddenly on February 4th, 2019. He was born on April 19th, 1939 in Hanley, Saskatchewan. Earl is predeceased by his parents, Otto and Nora Wiegand, and brother Malcolm. Left to remember him is his daughter, Rhonda Adkins, brother Douglas Wiegand, sister Doris Stephenson, and his nephews and nieces – Donita Dyer, Mark Wiegand, Niki Wiegand and Adam Wiegand and their children, and not forgetting companion “Max”- his faithful daschund. Earl lived life to the full. Moving to Vancouver, B.C. he briefly worked for Weiser Lock Company and Nalleys as a millwright. Restless to try his own ideas Earl opened a popular food truck for the members and faculty of Douglas College. He also operated a successful greenhouse business supplying tomatoes, cucumbers and other vegetables to a local Cooperative. Earl was a skilled craftsman and constructed an outstanding 40 foot ferro-cement ketch rigged sailboat. He was also known for his love of parrots, eventually gifting one of his hyacinth macaws to the Crystal Gardens in Victoria. In the 80’s Earl moved to the Island and Bowser, settling down on his acreage, eventually building his much loved home (and mini golf course)! Soon afterward, he opened McWe Contractors and Backhoe Service, and became a familiar figure in the Bowser community for over 30 years. He was a gifted artist, and created many unique wood and stone carvings, and as a landscape gardener ponds, and bamboo stands. Earl’s hard work, generosity and humour will not soon be forgotten. He worked until his untimely end….he was a man that truly summed up “Seize the Day”, it was not the past or the future that he dwelled on, it was Today.